a sweet icing drizzled on top and are a match made in heaven for a cup of strong coffee. As you knead the dough, try to resist the urge to add a lot of flour, as this will just toughen the twists. Eat the twists the day they’re made to enjoy them at their best. But that shouldn’t be a problem. 1. In a small saucepan over low heat, warm the milk until it just begins to bubble around the edges. Remove it from the heat and add the cold butter to cool it. Add the egg to the cooled milk and whisk to combine. 2. 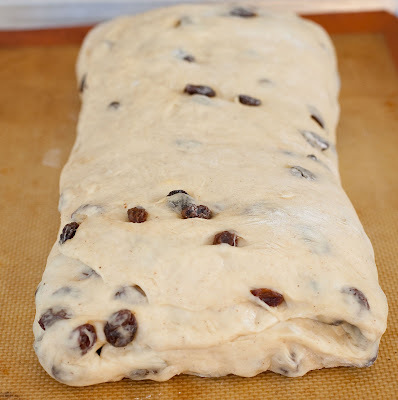 If the raisins are dry and hard, soak them in just enough warm water to cover for a few minutes. Drain. 3. Place the water, yeast, and ½ teaspoon sugar in a measuring cup and stir with a fork to dissolve the yeast. Let stand for 3 minutes. Add the yeast mixture to the milk mixture. 4. In a large mixing bowl, add the flour, remaining sugar and salt and cinnamon and whisk together. Pour the liquid ingredients onto the dry ingredients and mix with your hands or a wooden spoon until the dough gathers into a shaggy mass. Move the dough to a very lightly floured work surface and knead for 5 minutes. This is soft, moist dough; if it seems stiff and hard to knead, add extra water, 1 tablespoon at a time, until the dough softens. Don’t be tempted to use a lot of flour during the kneading. Leave the dough sticky and use a plastic scraper to lift it off the work surface. Gently shape the dough into a loose ball, place it in a lightly oiled bowl, cover it with plastic wrap, and let it rest for 20 minutes so it can relax. It should already look smooth at this point. 5. Gently dump the rested dough onto a lightly floured work surface and pat it to stretch it into a rectangle. Place the drained raisins evenly on the dough, all the way to the edges, and roll it up, then fold in the ends to form a ball. Knead the dough again for 2 to 3 minutes, until it becomes smooth, supple and elastic. The raisins will pop out at first, but eventually they will stay in the dough. Shape the dough into a loose ball, place it in a lightly oiled bowl, and turn the dough to coat it with oil. Cover the bowl with plastic wrap and let the dough rise at room temperature until it has doubled in volume, 1 to 1½ hours. A hole poked into the dough with a finger should stay indented. The dough should hold its shape and not collapse. 6. When the dough has doubled, gently pour it out of the bowl onto the lightly floured work surface. Flatten the dough by patting and stretching it with your fingertips to form a 10 x 13-inch rectangle, with the short sides running across the top and bottom of the rectangle, working gently so you don’t tear the dough. 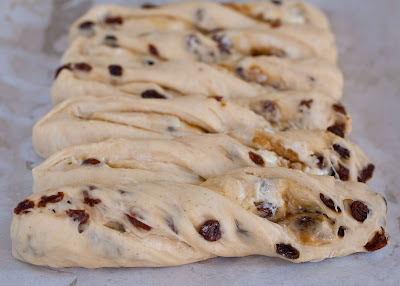 The dough should stretch easily at this point, but if it resists, let it rest for 5 minutes before resuming stretching. Spread the softened butter evenly over the dough. Sprinkle a thin layer of brown sugar evenly over the butter. Starting with the upper edge of the dough, fold the top third down and the bottom third up, like a business letter, so you have 3 equal layers. All corners and edges should meet evenly. Pat this new rectangle with your fingertips to flatten it and to seal it around the edges. Place in on a lightly oiled sheet pan or work surface and cover it with plastic wrap. Let it rise for about 30 minutes, or until the dough is soft and slightly puffy. It should now be about 13 inches long and 5 ½ inches wide. While the dough is rising, line two 12 x 17-inch sheet pans with baking parchment. 7. 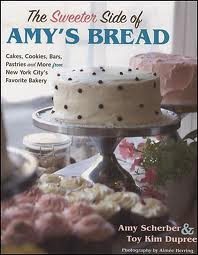 Using a dough cutter with a metal blade or a long, sharp knife, make small indentations in the dough, marking 12 even twists each about 1 inch wide, along the length of the rectangle. Then cut the dough all the way through at each mark. Lift a strip of dough, give it a gently twist by moving your hands one turn in opposite directions, and lay it on one end of the prepared pan, about 2 inches from the edge of the pan. Don’t stretch it to lengthen it. These twists should be plump and about 6 ½ inches long. Repeat the twisting procedure with the remaining strips of dough, laying 6 twists side by side on each pan, in a straight, even row with about 1/8 inch between each. Cover the twists with plastic wrap and let them rise at room temperature for 30 to 45 minutes, or until nearly doubled in volume. They will look very plump and puffy when fully risen. 8. About 20 minutes before baking, preheat the oven to 425°F and position two racks near the center of the oven. In a small bowl, mix 1 egg with 1 teaspoon of water to make an egg wash. Brush the twists with the egg wash, coating them evenly on the top and sides. Bake for 10 minutes, rotate the pans from top to bottom, and reduce the oven temperature to 350°F. Continue baking for another 12 to 17 minutes. If your oven has a convection option, switch it to convection for the last 5 minutes of baking to improve the browning of the crust. Watch the twists carefully during the last few minutes. They can become dark very quickly. They should be golden brown but still slightly soft. 9. Immediately slide the twists off the baking pans and onto a wire rack to cool. After they have cooled, prepare a glaze made from the confectioners’ sugar and milk. 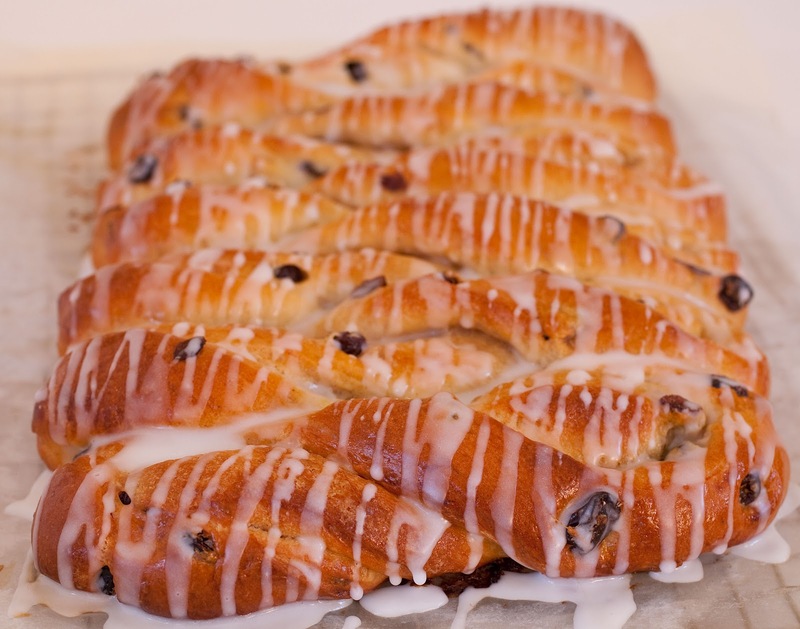 Using a whisk or large spoon with a pointed tip, drizzle the glaze back and forth over the twists to coat them with icing. Serve them immediately or within 5 to 6 hours to enjoy them at their freshest. Store the remaining twists wrapped in plastic or foil at room temperature. Reheat the leftovers in a toaster oven to refresh them.